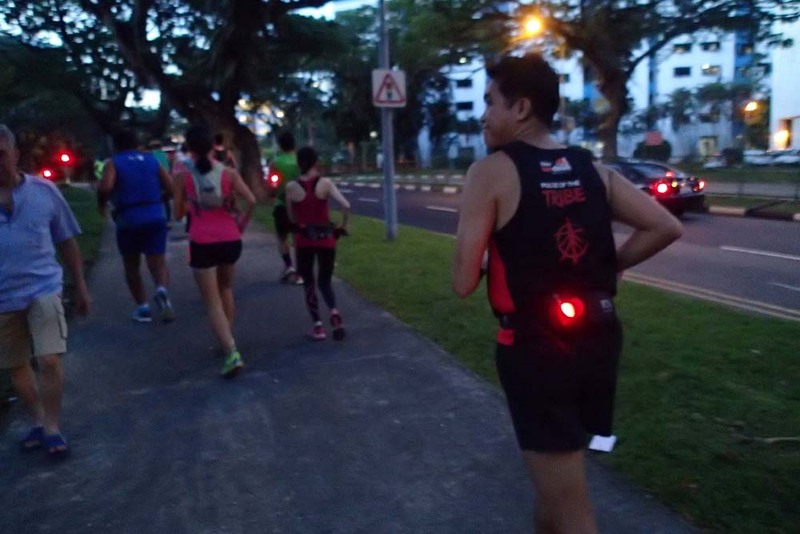 In week #3 of Ops NightHawk structured marathon training program for Sundown Marathon, the NightHawks encountered one of the toughest long runs of the 12 weeks program. 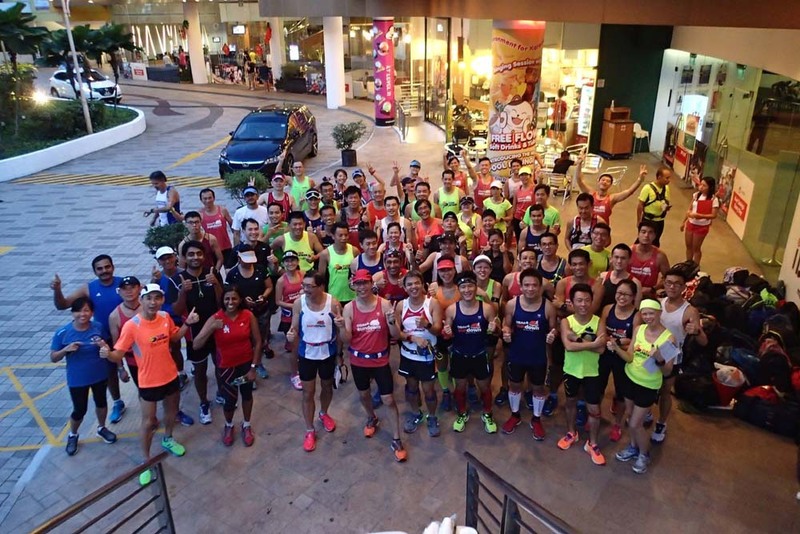 With a good early dinner and some rest, the trainees and Sundown Pacers were all eager to try out the famed Mt. Faber hill slopes. 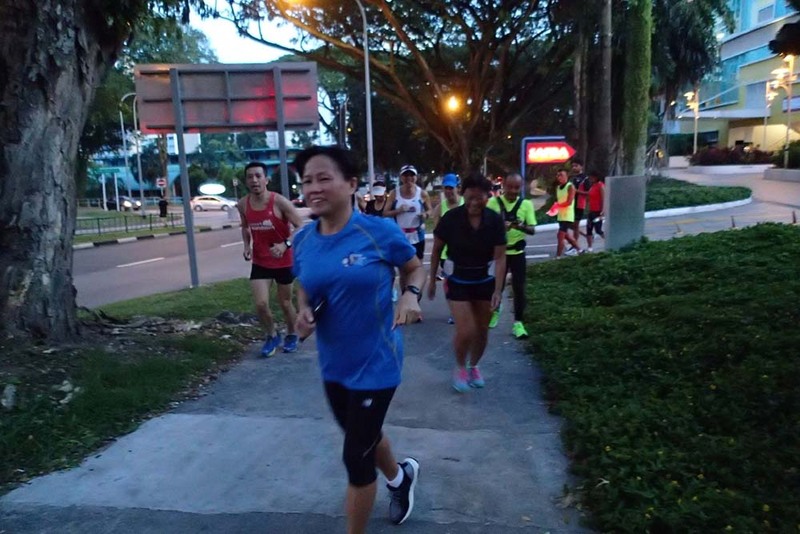 After a briefing of the routes for the Half Marathon and Full Marathon trainees, the respective pace groups were dispatched towards the direction of Depot Road. 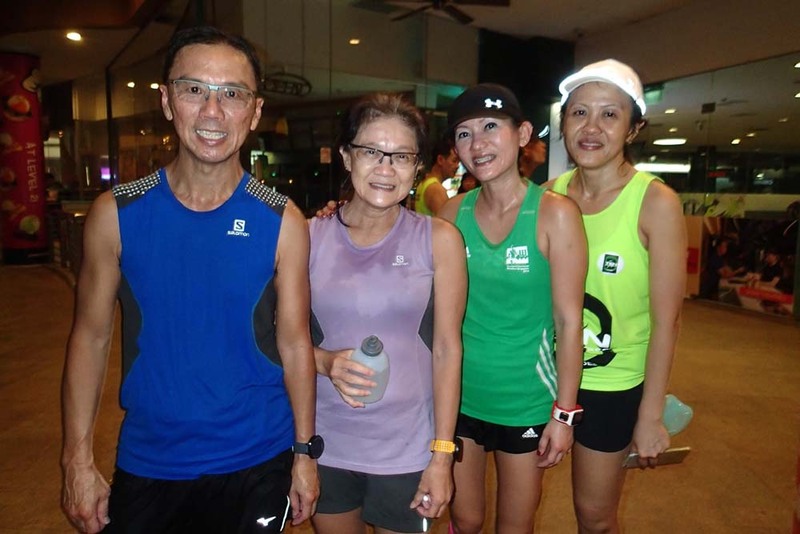 After a warm up run of 4km, the NightHawks arrived at Labrador Park for part A of the Hills menu. 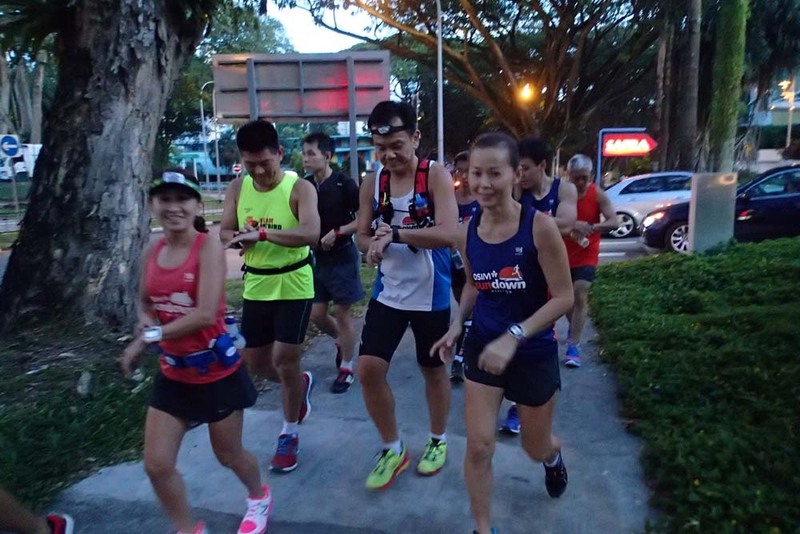 The 2.2km Figure-8 rolling hills repeats was to provide the runners with lessons on tackling hills slopes, and managing their paces, fuel and hydration for a sustained run to meet training objectives. 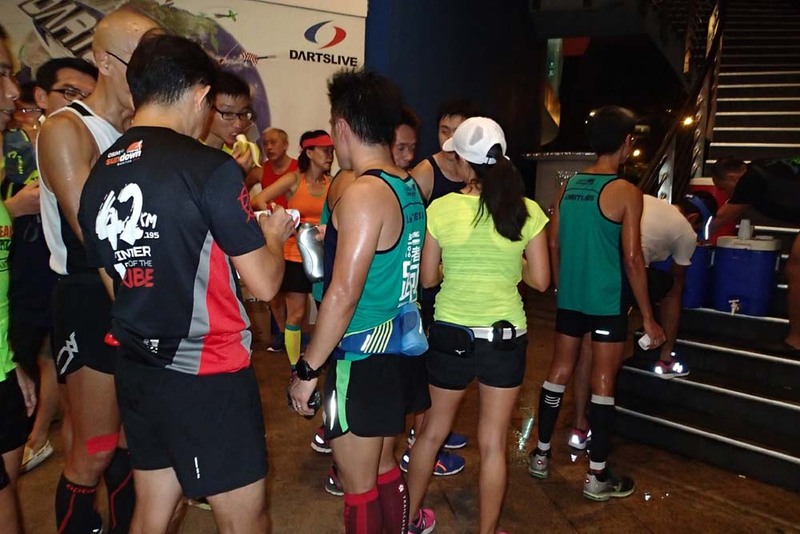 The runners were strong and did well at the Labrador Park set, but some have already left most of their fuel behind. By the time we progressed on to tackle Part B at the hilly Mt. Faber loops, a few NightHawks found they lacked the energy to climb. 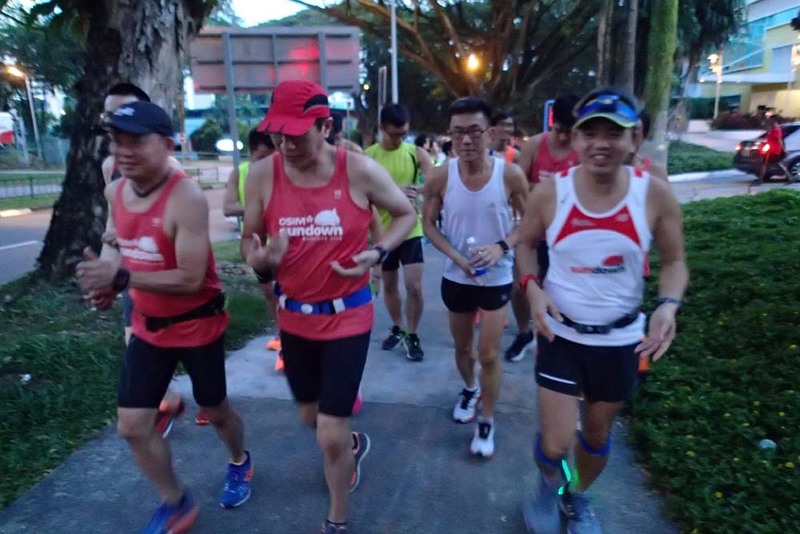 However, most of the runners who had paced themselves well under the stewardship of the NightHawk trainers and Sundown Pacers were able to meet the 2-3 loops of 1.6km rolling hills repeats. The running form was maintained well, helping the trainees conserve their energy to meet their training objectives for the night. 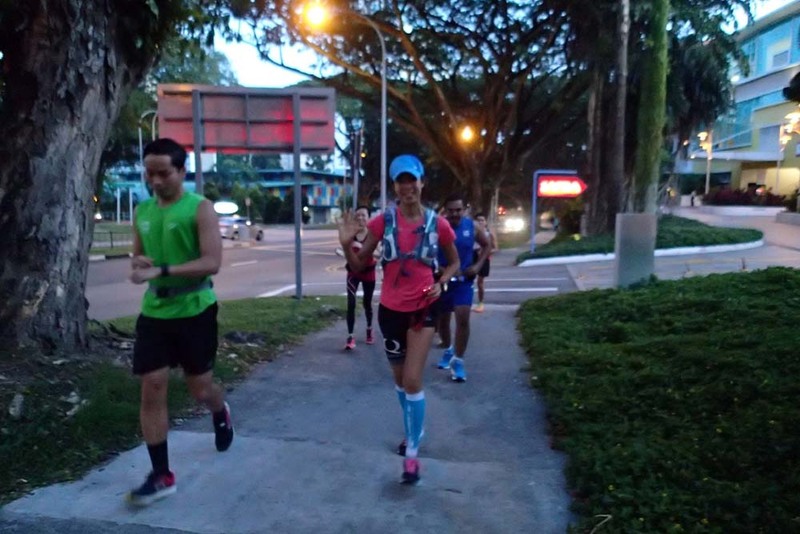 The HM groups finished their requirements earlier and returned to base with a shorter route along Henderson Road, feeling energetic and still raring to go. 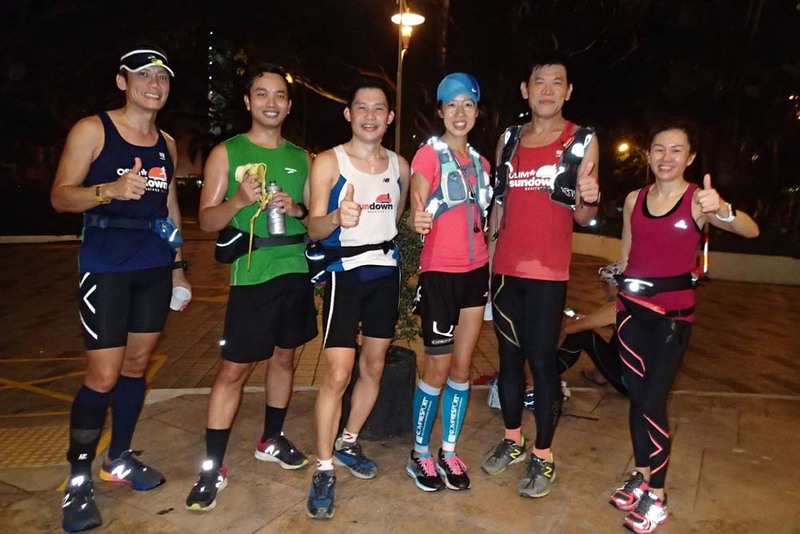 The FM runners completed their Part B at Mt. Faber, and returned by the slightly longer 4.5km way back to base, feeling accomplished and drained by having given their best efforts. The NightHawks are looking stronger after just 3 weeks of foundation building. They are now looking forward to 3 more weeks of base building before moving on to the Pace Training phase. In week #4, we will be extending the distance but moving to flatter terrain in the East/Central training area. 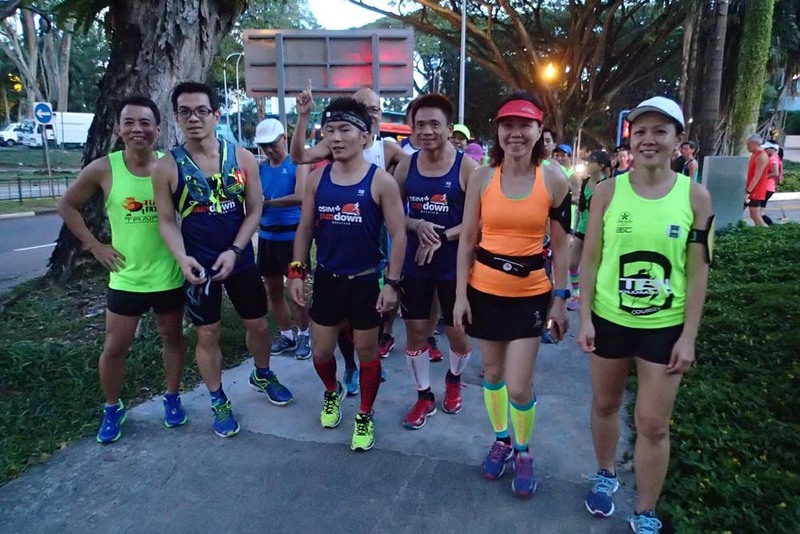 Runners preparing for the Sundown Marathon and other marathon races (Tokyo, Hong Kong, Paris, Boston, Taipei) in 2017 are encouraged to sign up for NightHawk Marathon Training to benefit from structured group training led by qualified and experienced Team FatBird marathon trainers. 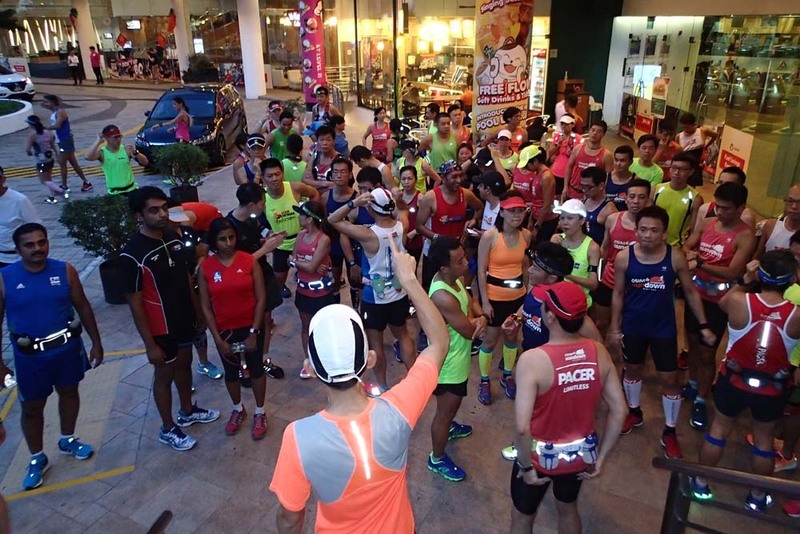 Team FatBird also has a Corporate Run & Marathon Training Program to prepare employees of companies and institutions for the Sundown Marathon and other Internationa Marathon races. Write to info@teamfatbird.com OR Check Out Program Details Here!